For anyone looking for a job, that means forming a professional identity that draws potential employers to you. It takes quite a bit of work up front, but the benefits can last throughout your career. Not only will your brand help you land the right job, it will give you a stable platform on which to develop a business and future relationships. LinkedIn is the perfect online network to get started, but you’ll need to expand to others like Facebook and Twitter to get the most exposure for your brand. However, in addition to expanding to more than one social network, you’ll also need to ensure that you are consistent. Making a professional impression on LinkedIn, and then posting too many inappropriate photos of your personal life on Facebook is not the way to promote your personal brand. Be consistent! 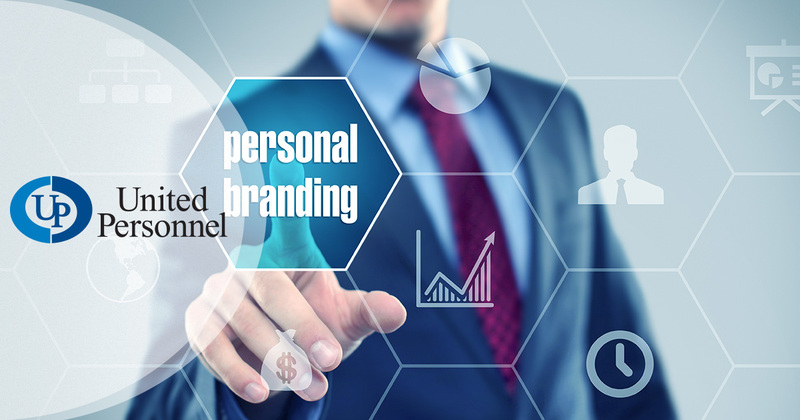 While personal branding is built on a foundation of professionalism, you need to show a personality that is unique and recognizable. Otherwise, you won’t stand out from a field of highly-polished automatons. Don’t be afraid to showcase some of the qualities and traits that make you unique. Maybe you love to run marathons or have a passion for cooking. Hobbies add substance to you as an individual and make you all the more appealing. Your personal brand is like your resume—only better. You can update it anytime you finish an impressive project, receive recognition or get a choice assignment. Send every accomplishment out across your social platforms. It will show potential employers that you’re a hard worker as well as a results-oriented individual. Update all your profiles regularly—the rule of thumb is a minimum of three posts a day on Twitter and once a day on LinkedIn and Facebook. That may seem like a lot, but there is always something you can find to build your brand and enhance your personality. Don't be shy about letting everyone know you are looking for a job. When those in your network see this, it could trigger them to start thinking about their own connections that could use your skills. You might also attract the attention of hiring managers who are looking for a candidate like you. Don't be shy about letting everyone know you are looking for a job. When those in your network see this, it could trigger them to start thinking about their other connections that could use your skills. You might also attract the attention of hiring managers who are looking for a candidate like you. At United Personnel, we’ll use our 30-plus years of experience to guide you toward a job that’s right for you. Whether it’s a short-term placement or a direct hire position that you’re looking for, we can help you find it.